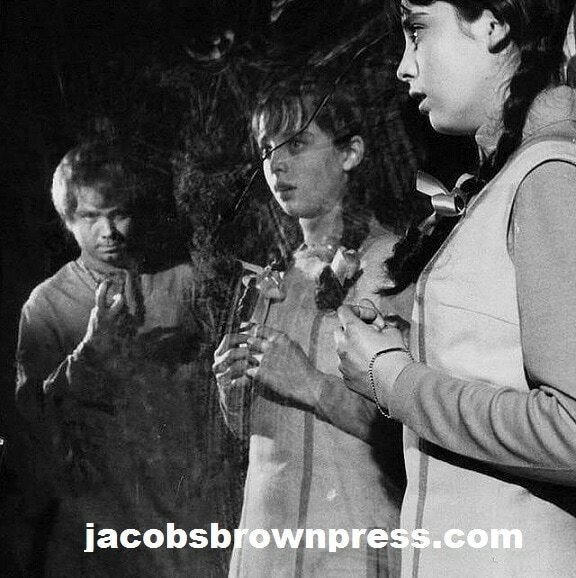 This week, CBS premiered Lost in Space episode “The Magic Mirror,” in which Penny tumbles through the looking glass into a surreal world where time stands still, and she encounters a strange boy played by Michael J. Pollard. The series had fallen behind in delivering episodes to the network, due to the difficulty in producing what was essentially half a science fiction movie each week. 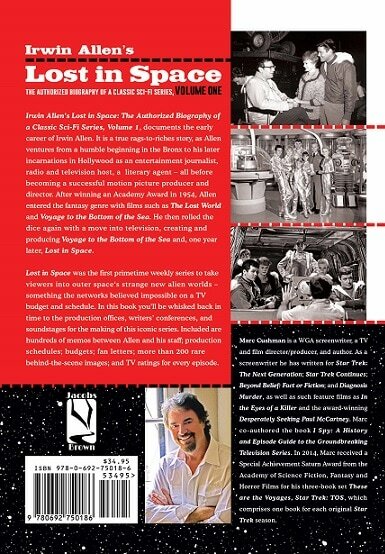 For that reason, Irwin Allen had two episodes filmed at once – this one which primarily featuring Angela Cartwright and didn’t need the regular standing sets for more than a day, and “War of the Robots,” which was filmed on the standard sets with the rest of the cast. The situation had become that desperate. 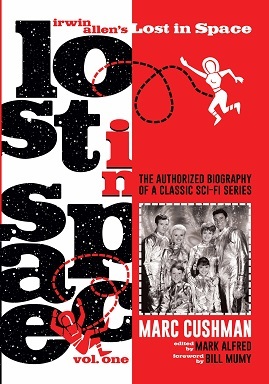 by Saturn Award-winning author Marc Cushman.